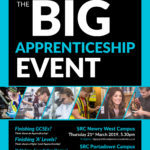 FM Environmental are hosting a stand at “The Big Apprenticeship Event” in SRC Newry West Campus, Patrick Street, Newry BT35 8DN. Please see detailed job descriptions below. FM Environmental Office is closed From Friday 21st December at 1.00pm to Wednesday 2nd January at 8.30am. 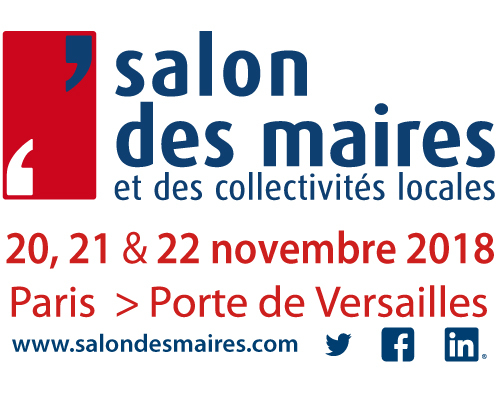 Grease Guardian presents its new 2019 range of grease separators for commercial kitchens at the Salon des Maires et des Collectivités Locales, Paris. We are proud to be supported by Stéphane ROBERT, of AQUAREKA ENVIRONNEMENT, national exclusive distributor. Come visit us at stand K67, Pavilion 3. 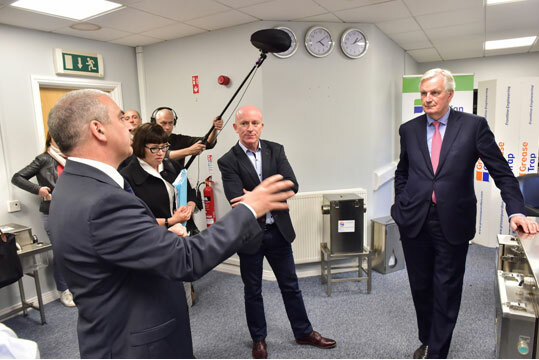 The EU’s Chief Negotiator on Brexit, Michel Barnier, visited FM Environmental during his recent visit to Newry. Mr. Barnier, who had earlier addressed a group of business and political leaders at a cross-border event in Dundalk, was on a whistle-stop tour of Ireland to gauge local business reaction to Brexit. Mr. Barnier was particularly interested in how a firm located on the UK side of the Irish border was preparing for life post-Brexit and the possible implications Brexit would have on the company’s operations in the future. FM Environmental’s Export Sales Manager, Michel Fitzpatrick, gave Mr. Barnier a tour of the company’s premises in Greenbank, Newry and explained how the Company would continue to trade on both sides of whatever form the Irish border would take. 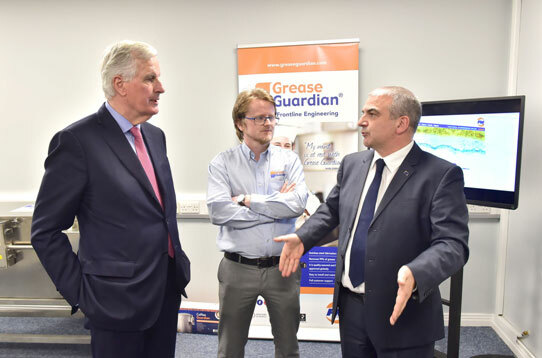 Mr. Barnier was particularly impressed at how the Grease Guardian automatic grease removal system was finding success internationally and encouraged FM to continue its good work abroad irrespective of what borders or economic barriers it might encounter along the way. FM Service Fleet – ready to respond! The FM Environmental fleet of service engineers extends across all of Ulster with engineers now located in Newry, Belfast, Coalisland, Cookstown and Enniskillen while in the Republic of Ireland coverage now extends across Dublin, Dundalk, Monaghan and Galway for the Company’s range of pumps, wastewater treatment equipment and the Grease Guardian. As part of its on-going framework with Northern Ireland Water FM Environmental completed an upgrade of the inlet screening works at Cranfield WWTW, Co. Down. The works included the replacement of existing screens, macerators, dewatering and bagging units with two new Huber RO9 Microstrainer screens and and screw conveyors. The existing two Parkwood D Screens were upgraded with two Huber Ro9 Spiral Sieve Microstrainers and new Huber Control Panels to provide effective 6mm screening. Removal of existing Macerators, Wash Water Pumps, Dewatering and Bagging Units. The existing auxiliary conditioning equipment used by the Parkwood Screens were removed along with the removal of all supporting pipework and control gear. Installation of new Huber Ro8 Screw Conveyor. A new screw conveyor was installed to convey screens from both of the new Ro9 screens to the new skip and bogey. Due to continued growth we wish to recruit an experienced and professional individual to join our Engineering Sales Team to enable continued expansion into existing and new markets. 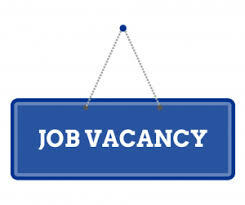 Based at our Head Office in Newry, this is an excellent opportunity for the right person to develop their career into a key role for a progressive Water/Waste Water MEICA Engineering Company.